Launched in January 2018, Film Pipeline spotlights both a short script and short film competition intended to find extraordinary directors as well as distinguished projects that merit financing and production. Contest selections are circulated to agencies, producers, and managers looking for emerging directors, proof-of-concept or standalone shorts, and filmmakers across a broad spectrum of backgrounds. Unlike a typical festival, Film Pipeline promotes individual directors and plays an active role in getting content produced and distributed. Film Pipeline joins Script Pipeline (est. 1999) and Book Pipeline (est. 2014) as part of Pipeline Media Group’s suite of platforms connecting creatives with the film and TV industry. Through Script Pipeline, numerous writer/directors have produced their work, sold over $6 million in screenplays and pilots to studios, and found representation due to the guidance of PMG’s development staff–a team fully committed to replicating the success of Script Pipeline with Film Pipeline. In 1999, while working in feature film development, Chad saw a flaw in the process: hundreds of spec scripts would be left unread in production company and studio offices. He envisioned a matchmaking service between up-and-coming writers and film executives to better serve both parties. For the writer, their material could be reviewed by an impartial third party, while the industry could receive quality projects via a trusted filter. 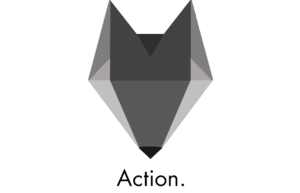 In 2000, Pipeline Media Group (formerly Script Pipeline Into Motion Pictures) was formed and has since offered annual writing competitions and other services to discover new writers for film and television. Chad played a critical role in the funding of two independent features. The Living Wake, starring Academy Award-winner Jesse Eisenberg (The Social Network), garnered Script Pipeline's first production company credit and received critical praise, with Variety calling it a "stunning feature debut. . . . Eisenberg is note-perfect." A year later, Chad produced the action/comedy Operation Endgame, a screenplay originally submitted through Script Pipeline and later produced on a $5 million budget. The film featured an A-list cast including Zach Galifianakis (The Hangover), Adam Scott (Parks and Rec), Ellen Barkin, and Bob Odenkirk (Breaking Bad, Better Call Saul). Chad has also served as a creative consultant on other independent films. Over the last several years, Chad has been instrumental in creating a synergy between writers with proper representation and production contacts, such as Robert Nelms on the film Between and connecting Evan Daugherty (Snow White and the Huntsman, Divergent) with manager Jake Wagner (Good Fear Film + Management). In total, Chad has assisted over 100 writers sign with agents, finds reps, and sell their scripts. 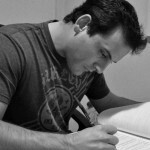 Beyond overseeing Pipeline Media Group, Chad wrote Creative Screenwriting's "Production Spotlight" article for six years. He has led seminars at the Screenwriting Expo in Los Angeles, lectured on screenwriting and entrepreneurship at the University of Southern California and UCLA, acted as a USC mentor, and has taken part in the Big Brothers LA mentorship program for past eight years. Through the Circus of Joy at the Hollywood Improv and other venues, Chad has promoted comedy shows across Los Angeles, which have featured Drew Carey, Daniel Tosh, Natasha Leggero, Chris Fairbanks, Brian Keith Etheridge, and actor/comic Craig Robinson (The Office). 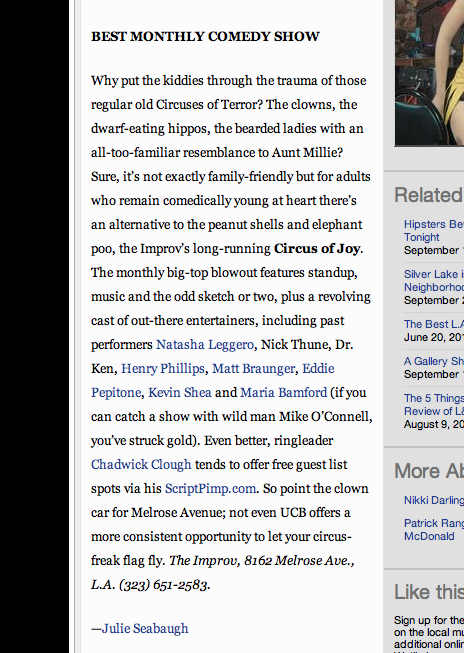 Circus of Joy was later rated one of the top monthly comedy shows in Los Angeles by LA Weekly. With Script Pipeline, Chad's goal to assist the budding writer with an array of resources on how to improve their craft and give them exposure in a highly competitive marketplace continues, as the company is one of the leading outlets for writers to connect with Hollywood. Matt has worked in development as a script analyst and story consultant for production companies, managers, writing competitions, and filmmakers for the past 17 years. 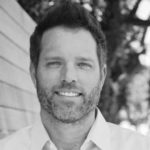 He has been an executive at Pipeline Media Group since 2008 and has helped a number of writers break into the industry, including contest winners Evan Daugherty (Snow White and the Huntsman, Rose Red), Tripper Clancy (Stuber, The Art of Fielding), Henry Dunham (The Standoff at Sparrow Creek), and several more discovered through Script Pipeline. Across that span, it's estimated he has reviewed over 20,000 pitches, books, and scripts, which has allowed him to gain valued insight into every style and genre of writing. With a prowess in finding emerging writing talent, Matt often fosters projects from concept to final draft. In addition, he plays a critical role in matching material with the proper companies in PMG's network of execs. Other primary roles include establishing new relationships with partners in film, TV, and publishing, and further expanding PMG's role as a writer-to-industry facilitator.